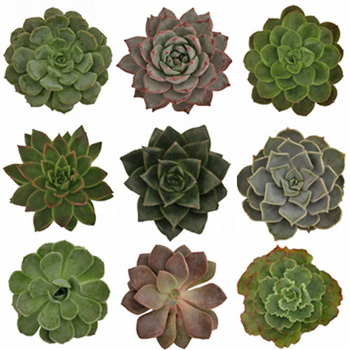 Home Flower Care	Save on Unique and Eco-Chic Air Plants and Succulents! 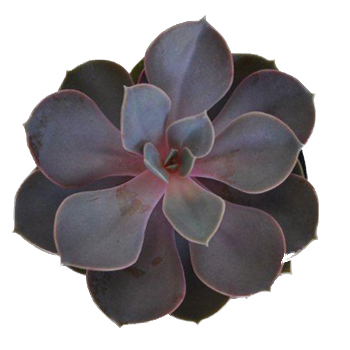 Save on Unique and Eco-Chic Air Plants and Succulents! 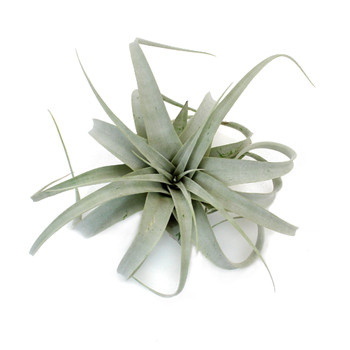 Air Plants and Succulents are Eco-Friendly, Easy to Use and can be used almost anywhere in Wedding and Home Decor! From Bouquets and Boutonnieres to Unique Place Card Holders and Centerpieces, you could even create a Lush, Living Art Piece, Perfect for a Ceremony Backdrop or just Spicing up an Empty Wall! Need some more Inspiration on how to use Air Plants? 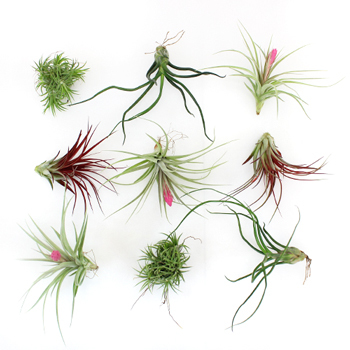 Check out Katie’s Flower Spotlight on Air Plants! Then head to FiftyFlowers to get yours Now!